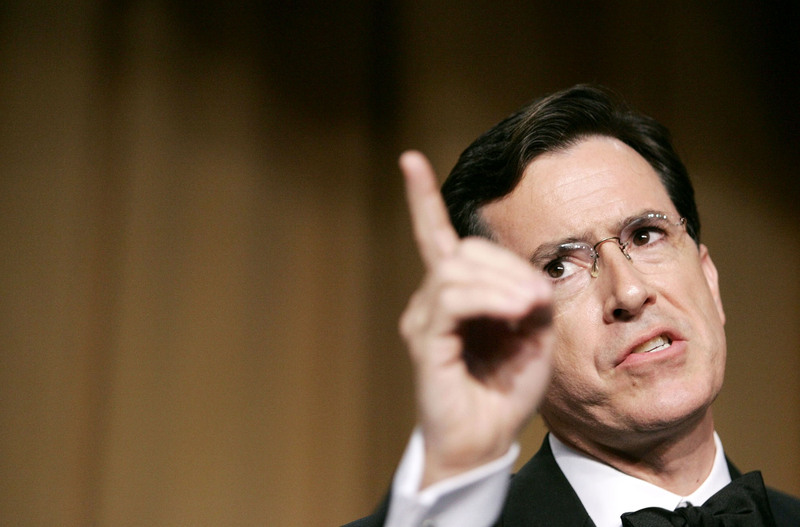 Yes you read that right, we called Stephen Colbert a feminist, his title, and a very good one if we say so ourselves! Since the world just celebrated International Women’s Day and all the incredible strides we as a gender are making in so many sectors, Colbert decided he too needed to dedicate some air time to a great cause. Except his angle was a little different, but still empowering. He gave a report on the abysmal state of advertising aimed at women in the media, and how adversely it affects our lives. Of course, he delivered it in his usually witty manner, but the message hits home nonetheless. He started off saying “society has intrinsically linked a woman’s value to her outward appearance and thereby undermining her status and strengthening the patriarchal hegemony.” Obviously there is a strong lean to the way American society views women, as evidenced by the specific US TV examples he used. 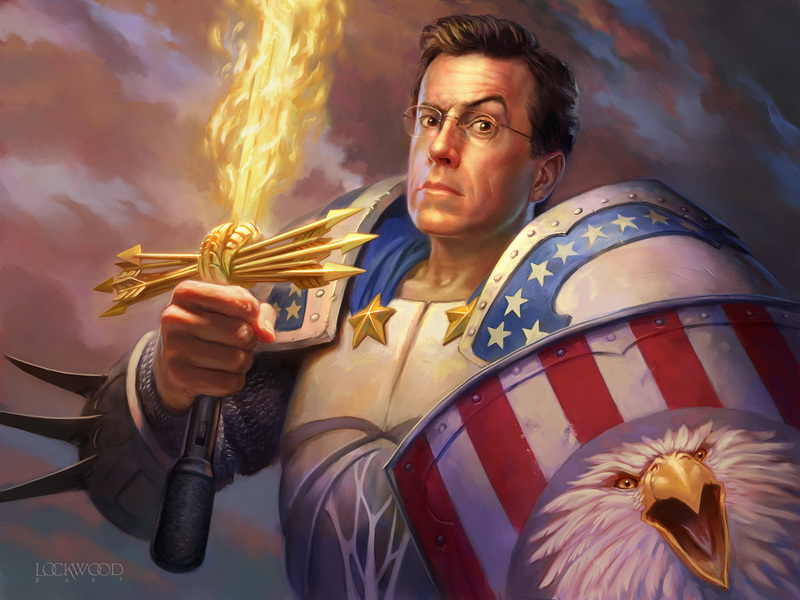 Colbert, whose show ‘The Colbert Report’ lives on Comedy Central laments that most advertising aimed at us set up these highly impossibly and ridiculous standards of beauty and body image to live up to, that he finds it almost comical we even try. And he has a great point. Sometimes there is nothing like a bit of objective perspective to recognize the absurdity of what is “taught” to women by the media, all for the sake of selling products. Products such as body wash that smells like a type of food we probably shouldn’t eat because it may make us fat (you gotta watch the video below to see what me mean). Thank goodness there are men out there who are willing to call out the ridiculousness that we women are subjected to. While this was a hilarious spin on what we consume every day, it is important to recognize the potentially damaging messages that come our way from an early age. It is our responsibility as women to define our own identities and invest time and energy ways that will empower us and those women around us. And to Stephen, who is proud to be known as a feminist, along with the likes of Joseph Gordon Levitt, we salute you. You are a true hero, a type which perhaps more men should aspire to be like.